Social media trends are all about more visuals and fewer words. Sounds like the ‘power on pictures’ on the School Meals That Rock Pinterest page to us! You can go to just one board, like School Lunches That Rock, and see an inspiring array of school lunches from across the USA in one place. 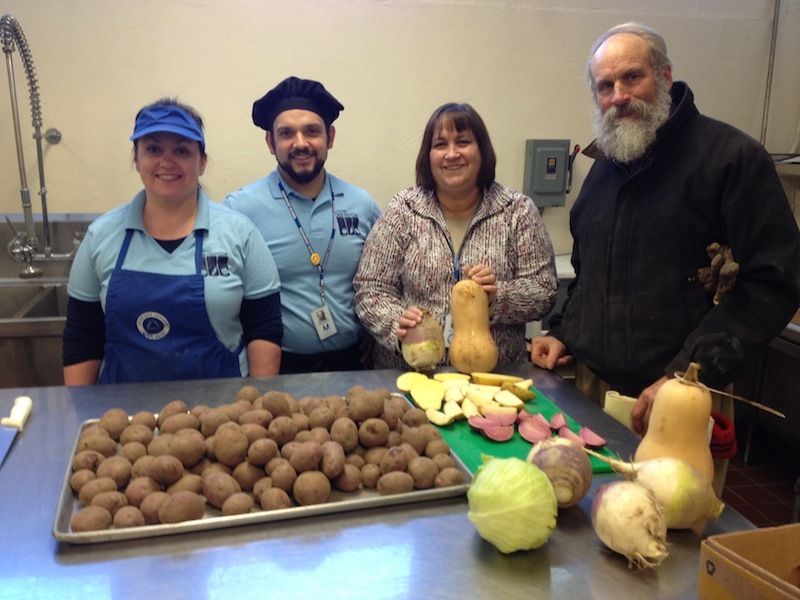 You can click on one link and see the truly incredible food being served in one district, like ITSMeals at Provo School District. 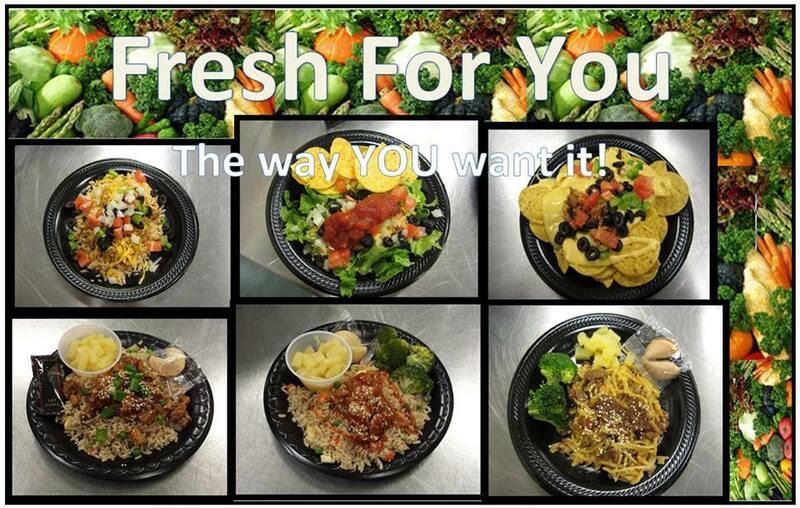 Need some fresh ideas for serving food at school? See dozens of ideas on School Veggies That Rock, School Fruits That Rock or 40+ other boards. 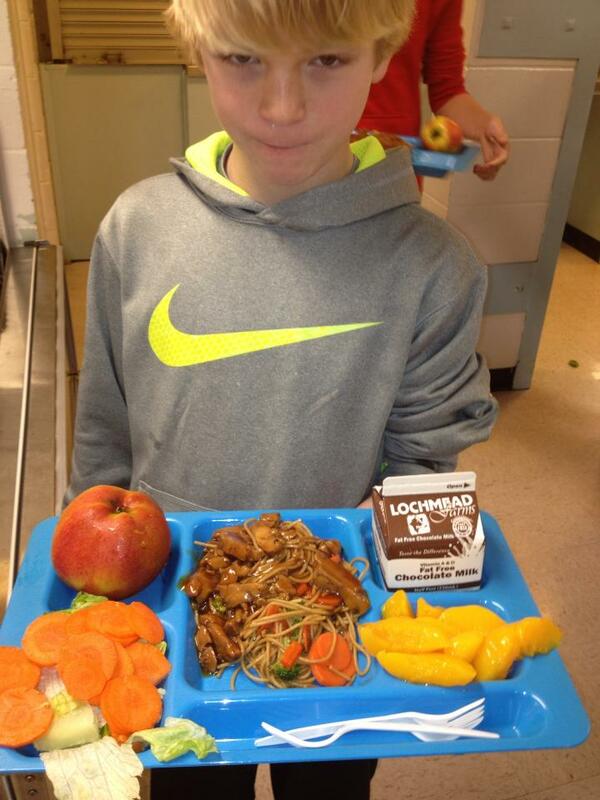 School Meals That Rock makes it easy and fun with our new district boards. We create a group board for you – and you pin as many photos as you want (we’ll re-pine the best of the best to our other boards too). You get the advantage of our hundreds of followers – and we get to showcase the fabulous variety of foods served in schools today. Want ‘on board’? Just leave a comment or send a message to SchoolMealsThatRock@gmail.com – you’ll be up and pinning in no time! 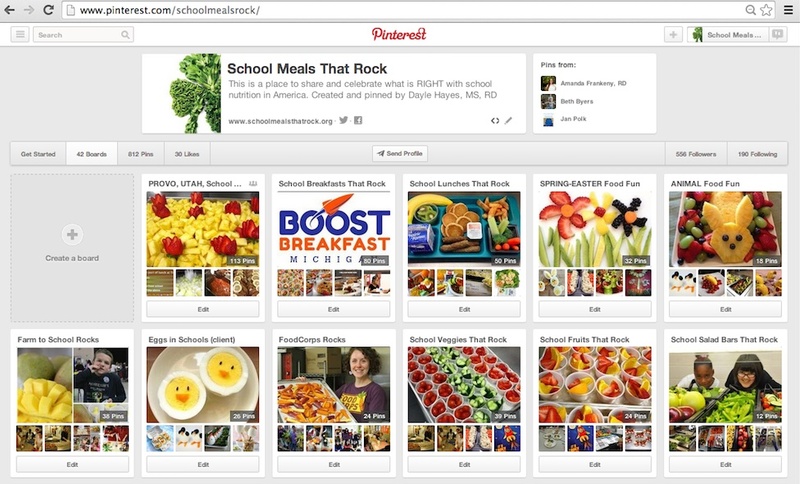 Join School Meals That Rock on PINTEREST! 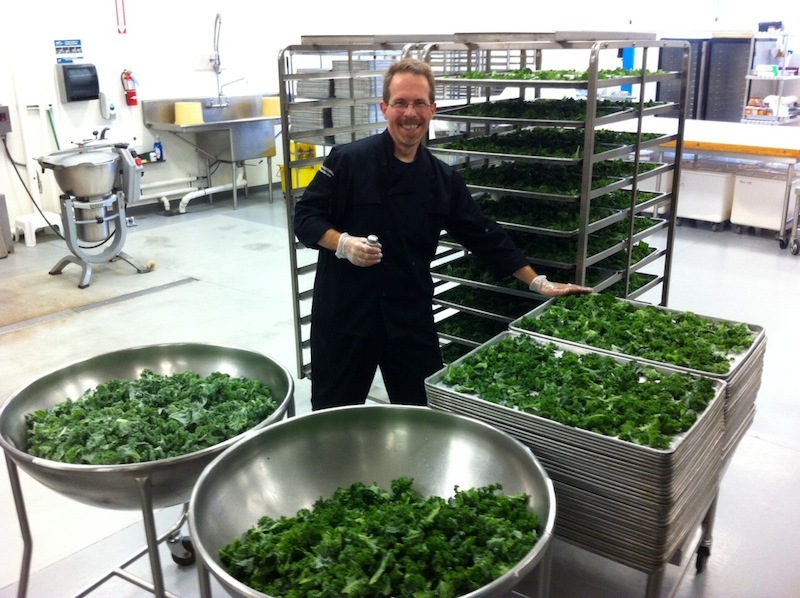 Best wishes for healthy Happy St. Patrick’s Day filled with the luck of the Irish and lots of naturally green vegetables. 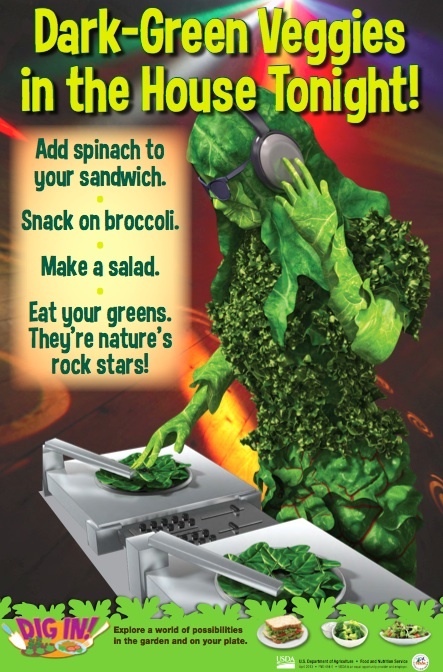 Want fabulous posters of GREEN VEGGIES and more for your school or office? Visit USDA Team Nutrition Dig in Program – and poster page for downloads. Eat. Play. Learn. H is for HUNGRY. When I hear that schools are closed for days in a row, my immediate thought is about what those children will eat when they do not have access to school meals. If children regularly come to school hungry, it means that they do not have access to food at home. And, when the weather is bad, their families may be even less able to shop for groceries or visit a food bank. Honestly, for millions of American children, a snow day may be a hungry day. 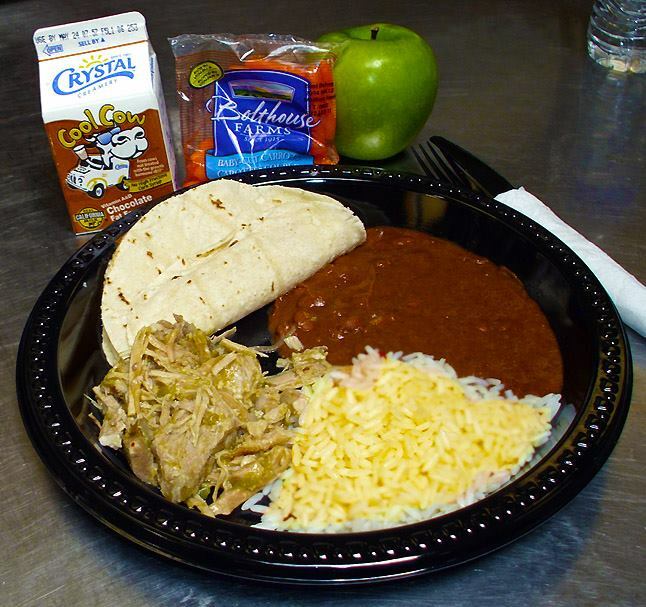 Preliminary 2013 USDA data shows that an average of 18.9 million children ate a free school lunch daily and 10.1 million ate a school breakfast on average. The numbers in the previous paragraph also tell another story as well – that is the enormous ‘breakfast gap’ of 8.8 million children who are eligible but are not receiving a free breakfast. 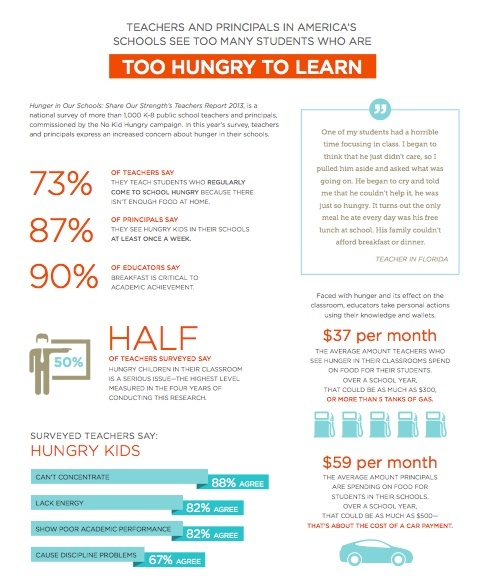 These are the children who may to be too hungry to learn as reported in the deeply disturbing Hunger in Our Schools: Teachers Report 2013 by No Kid Hungry: Share Our Strength. If nearly 73 percent of teachers regular try to teach hungry children, we are a very serious educational problem in our schools. The simple fact is that hungry children cannot focus, concentrate and learn. School breakfast is one obvious solution and I applaud the administrators and educators who are ramping up their efforts to expand the program. Michigan State Superintendent of Schools Mike Flanagan is is a true nutrition hero for promoting the “First Fuel” Breakfast Challenge in his state – and I am proud to be part of the Michigan Team Nutrition training for this effort. Too hungry to learn is unacceptable for any child in Michigan, Montana or any other US state. I’ve been a serious fan of FUEL Up to Play 60 since its 2007 kickoff. I’ve seen the frontline benefits in my hometown (Billings, Montana) and in many states across the USA. I wrote the SNA toolkit: Make Fuel Up to Play 60 Work For Your School Nutrition Program and know for certain that the program can enhance school environments, nutrition programs and academic achievement. In my playbook, FUEL Up to Play 60 scores a touchdown because, at the school level, all plays are planned and implemented by students themselves! If we want to raise a healthier generation of Americans, it is today’s youth who need to make a commitment to wellness in their own lives. FUEL Up to Play 60 grants and resources support and inspire young folks to make the program’s tagline a reality. Here are three examples of how student leaders are making health happen in their schools. EAT HEALTHY. The FUEL Up to Play 60 Willow Creek team (pictured below) served yogurt parfaits and whole-wheat breakfast burritos made with turkey sausage during a National School Breakfast week celebration. GET ACTIVE. 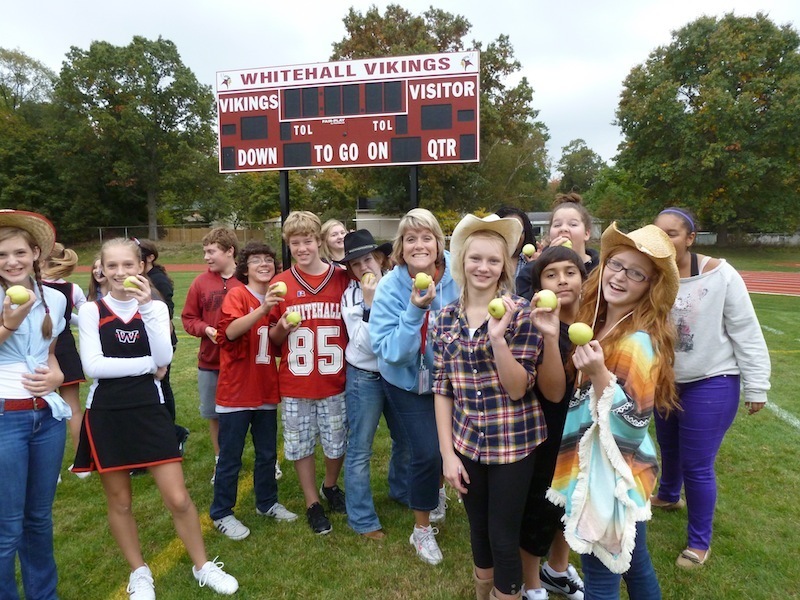 The creativity of FUEL Up to Play 60 teams really shines when it comes to fitness fun – and the added minutes of physical activity have helped kids get fit and schools meet the criteria for USDA’s HealthierUS School Challenge. MAKE A DIFFERENCE. FUEL Up to Play 60 helps motivate me to stay in the school wellness game. 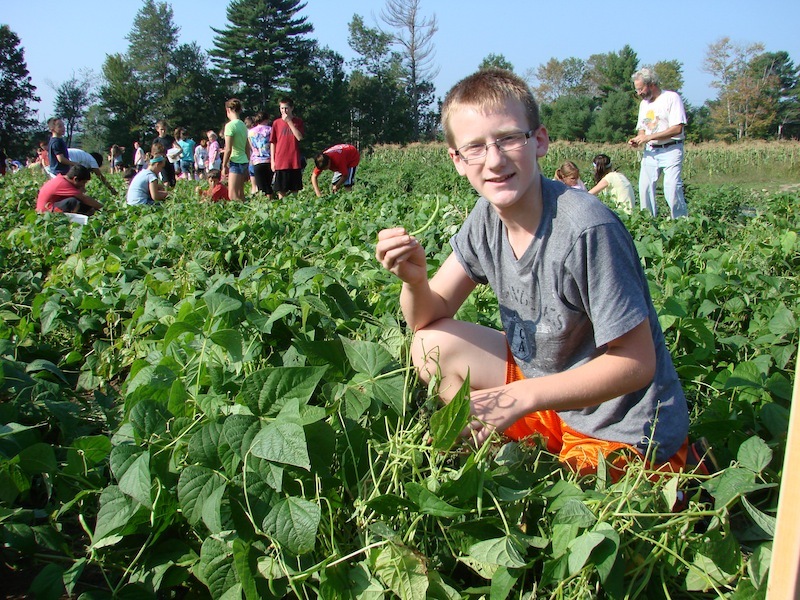 When kids make presentations to school boards, start grab-n-go breakfast carts or plant school gardens, I believe that real change is possible. Want more details FUEL Up to Play 60 plays or help in bringing the program to your school? Contact your state/regional dairy council and check the FUEL Up to Play 60 website. 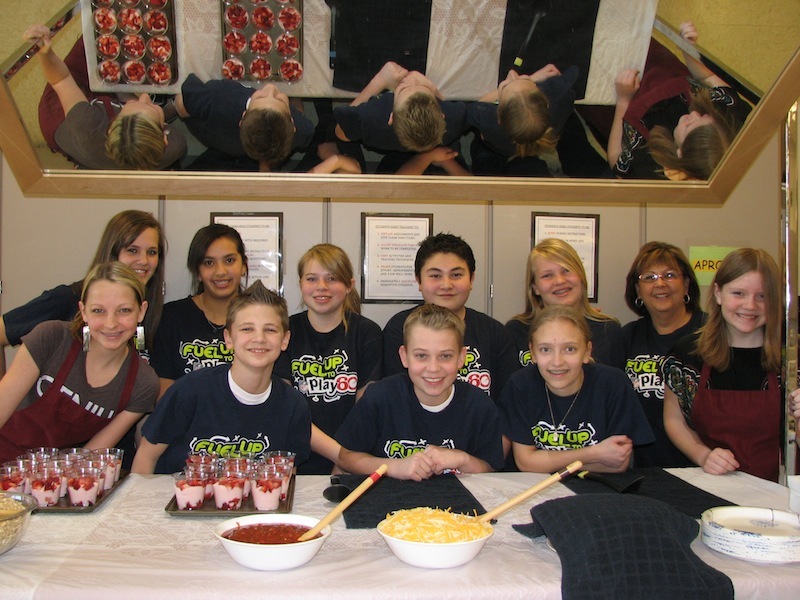 Willowcreek Middle School, Lehi, Utah, Goes BIG with FUTP60!